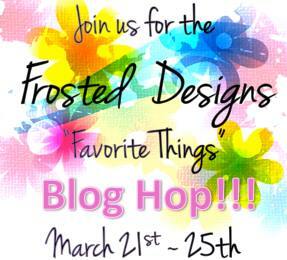 CLICK HERE FOR THE FROSTED DESIGNS FAVORITE THINGS BLOG HOP! 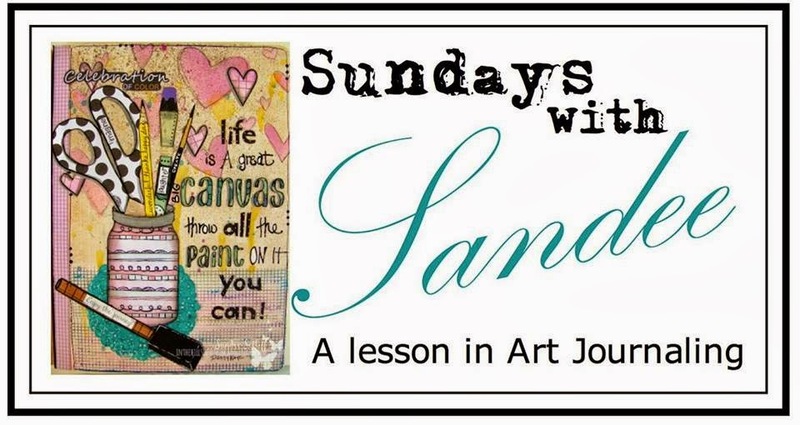 Hi everyone, I hope you are having a fabulous week-end and can sit down to some artful play. 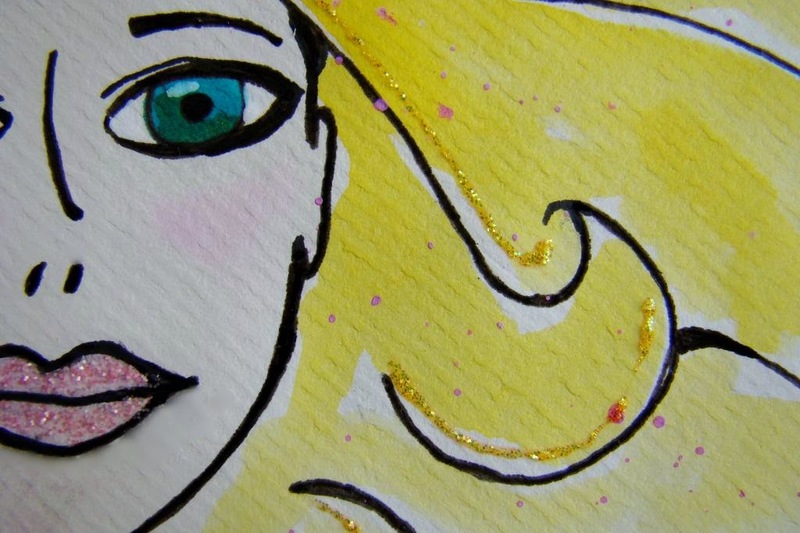 Let's celebrate letter-writing with some mail art! It doesn't have to be über fancy, but doesn't it make you smile when you get a decorated envelope in the mail? I know it does me! Here's my envelope I decorated sans address because it is after all on the internet and that would be a big invasion of privacy ( so it's a little unfinished and you will just have to use your imagination to finish it off ), but I think you get the idea. In the world of instant results, mail is often sent via the electronic route. But if you cherish the olden days of mailing a letter through the postal service then why not take a moment and embellish the outside too. I'm sure the postal employees will also enjoy it! If this inspires you then please your creation over on the Frosted Designs Face Book page! my friend Kate the Great used to cut magazine picture pages and fold her own envelopes (wrote the address on a white label)... & about 40 years ago (but who's keeping track, LOL) wrote me a letter on a piece of red construction paper: "it's a red letter day..."
Wow Sandee!! This is fabulous!! Everyone would love to receive this kind of mail! It would make that long walk to the mailbox totally worth it!! Thank you for the inspiration and the idea! I am going to certainly give this a try! Wow wow wow!!! I loveeeeeeee what you did with that envelope!!! How cute! Fun way to jazz up those envelopes! This video came right on time to be added to my mail art YT playlist.. I am really trying to learn how to create moreartful inspired envies.. 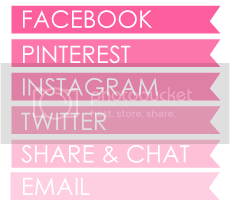 They just mak efor happier mail and who likes a plain envie with a card? iknow I don't! This added to the letter tracking series!! I am having a ball with SwS and FD!